These Crock Pot Sweet and Sour Meatballs are such a GREAT weeknight meal when you don’t have a lot of time but you want to make a meal the family is going to love. This Crock Pot Sweet and Sour Meatballs recipe came from the Williams Family way back when our blog began. Since then I have made it dozens of times! They are super easy! This recipe includes an actual recipe for meatballs if you want to make your own… but the last few times I have made these I have bought the turkey meatballs at Costco and used those! I have also used the Italian meatballs from Costco and those taste great too (I just feel less guilty eating the turkey meatballs and my kids don’t even know the difference)! I just dump in the meatballs with the sauce (and veggies and pineapple) and dinner is DONE. 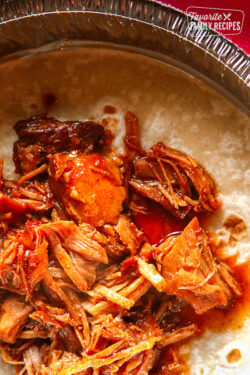 It is one of those great fix-it and forget-it crock pot meals. Sometimes I like to saute the peppers to soften them up before adding them in, but you don’t have to– it just depends on whatever your family likes! Also, I doubled the sauce recipe on this because my family loves to eat the sauce over rice.. if you aren’t a big sauce fan, feel free to half the sauce part. Of course these delicious sweet and sour meatballs go great with rice on the side, but there are other options to consider. A slightly healthier alternative to white rice is quinoa. While still carrying carbohydrates, quinoa packs high protein and fiber into every bite, while decreasing the calorie count by 40 per cup. If you want to go even healthier, consider cauliflower rice, which has roughly 2.5 grams of carbs per cup (compared to 45 grams of carbs per cup for white rice). 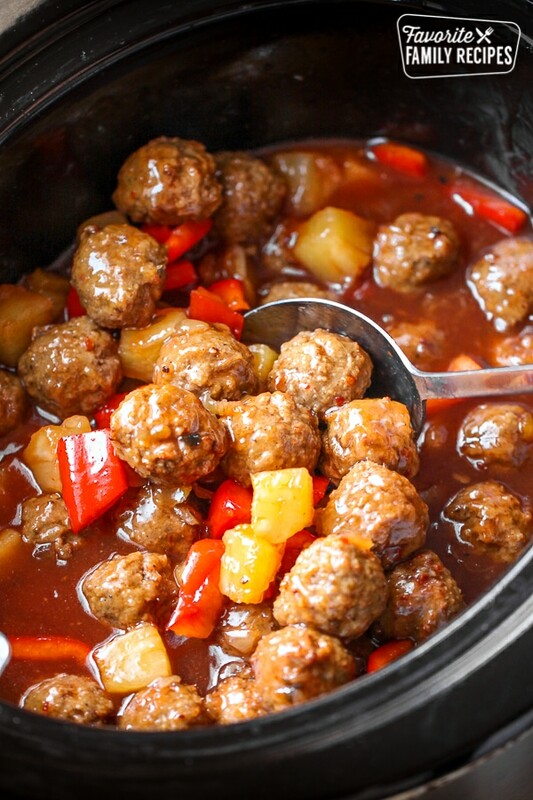 These Crock Pot Sweet and Sour Meatballs are such a GREAT weeknight meal when you don't have a lot of time but you want to make a meal the family is going to love. Mix meatball ingredients together and roll into meatballs. Brown and cook over medium heat in large skillet until cooked through (Or you can roll them and bake them in the oven at 425 for 13-14 minutes). In a small mixing bowl, mix cornstarch and brown sugar. Drain pineapple juice into brown sugar mixture with soy sauce, vinegar, and ketchup. 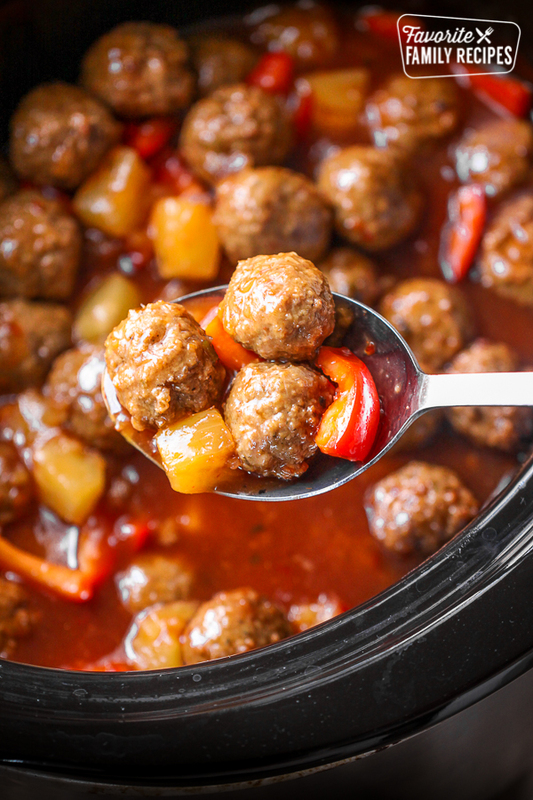 Add meatballs, peppers, and pineapple tidbits to crock pot and pour sauce over. Cook on low for 2-4 hours or until sauce is thickened. Serve over rice. I need to make Waikiki Meatballs for approximately 20 people. Any idea how many servings this recipe provides? My mom has been making this since I was a child, and now I make them for my kids. Exact same recipe! So delicious. I make a huge pan, and we eat them all! I am retired but I still love ciokong in my CrockPot. recipes are endless and so good. I make a beef roast in mine and use three seasoning packets, Ranch, Peppercorn and Italian. Out of this world taste. Tried these for dinner last night. 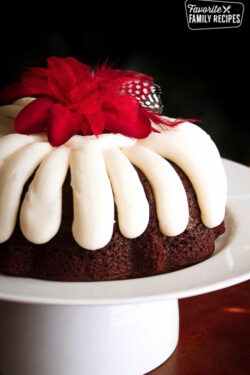 This is a “do again” recipe! 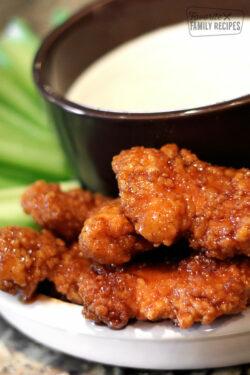 Very easy and very Yummy. I made these for lunch today. Oh my, are they amazing! Next time I am adding sliced carrots to up the veggies. But these meatballs are absolutely amazing! Looks great! What size of can of pineapple do you use? 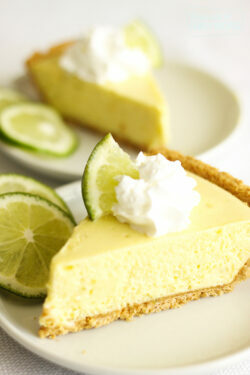 I’m planning on making these tonight!! Just the “typical” size can.. I think it is around 15-20 oz? I don’t have any in my pantry right now so I can’t tell you exactly lol. Sorry I’m not a huge help with this one! I buy the Italian meatballs at Costco also. Can they go in the crockpot frozen? Yes, they can.. we do it all the time! Hi – question about the cornstarch. It’s still an ingredient I’m not very familiar with … what does it do for this dish? I’d like to cut it out or substitute it for something less carb-y if possible. Thank you! Corn starch thickens liquids. It makes it so the sauce sticks to the chicken better. Hope this helps! In the ingredients list, it states 1/4 white vinegar. Is that supposed to be 1/4 cup of white vinegar? It’s funny that I see this on here because I have been making the meatballs, doubling the sauce recipe, and then sticking in my crockpot for YEARS! Cheers to adding it to Pinterest! Can this be done as a stove top recipe instead of in the crock pot? Yes, you can just bring it all to a simmer until the meatballs are heated through. Hope this helps! Made these last year.. They were a big hit!! Couldn’t find cracker crumbs, made crumbs from saltines. Cut down on the ginger, thinking about using the full amount this year. Thanks for a great recipe. Thanks for the five-star rating!! What size bag of meatballs should you use for the recipe size sauce? If you are using frozen, you can use 2 pounds. This will coat the meatballs. If you want extra sauce to put over rice you will probably just want to use 1 pound. Hope this helps!